A complete step by step tutorial on How to Earn with Boostup. Hello friends, I hope you all are doing great. In today’s tutorial, we are going to introduce you guys with our amazing new App, which we have named as Boostup. Our team has been working on it, along with CodeShod’s Team, for quite a long time and now finally we have launched it on Google PlayStore. Btw CodeShod is my brother’s company so I can assure you that this App is 100% legit and you can make impressive earning through it. Nowadays economy is getting faster and alongside all this jobs are increasing with increase in unemployment and the reason for all this is not enough experience for any post or either low salaries where employees prefer being unemployed instead of a low salary job with high rate of work load. In this situation people are advancing towards online ways of earning but still it contradicts with the lazy human nature and people dream of ways through which they can earn a lot with little efforts. In this busy world where everyone barely gets time for their family and friends, we have introduced a way to Earn Money Online by sitting comfortably on your couch. 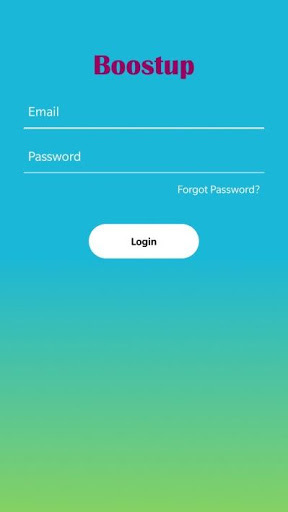 Introducing you to a remarkable tool, Boostup application to earn money online by just completing some tasks like installing promoted application, completing surveys, watching videos, giving opinions and many more such simple and less time taking tasks. 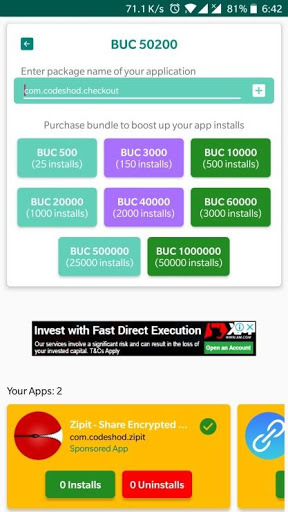 Boostup app pays better and faster than other reward apps only in real cash money, you will get paid cash money in your selected account. Not only boostup rewards you but it is one of the best ways to promote your applications. Developers developing different new application with brilliant ideas want their apps to get published so more and more people could know about their innovations. For this purpose Boostup has been developed as a helping tool for all those who want traffic on their applications. Boostup also provide you a way to submit simple tasks like promote apps, videos, promote links and many more. So you can boostup your traffic and get the result you are looking for. Register yourself by giving your email and password. There you go now you have access to all the features of Boostup. The interface is totally user friendly and placing simple tasks for you. Here you can see different options for you to go through and interact with all the features of Boostup. The applications shown at the bottom are added as sponsored apps and are enabled to be visible there for a whole month. As an installer and earner when you login to Boostup you can directly start installing applications. 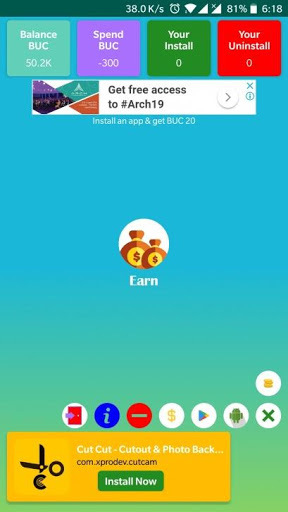 Now after clicking on “Earn” you have more and more applications to install and get rewarded with BUC’s. You might be thinking how the earning works or goes. 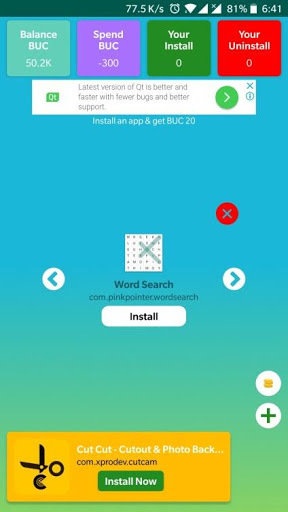 Well let us tell you that on installing an application you are rewarded with 20BUC. BUC is basically Boostup Coins that are rewarded to you. Move left or right to get variety of different applications. Earn money with no complications, no need to go to office or visit any place, simply earn real cash money from your couch. Learn new things, be a part of boostup family and get rewarded by real cash money which will help you to have a better life. Boostup provides you countless beneficial progress to promote your applications by pushing heavy traffic towards your idea that has been implemented in form of applications. In this way your ideas are embraced and cherished and along all of this you are getting your app interact with so many people. So chin up and stop worrying, just install Boostup and open ways to earn through quick and easy way.